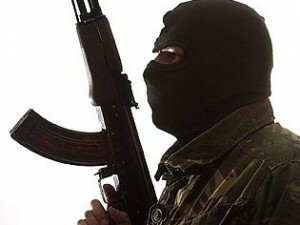 Recently, terrorism has become quite common throughout the world. Whether it is Afghanistan in Asia, or Nigeria in Africa; there are problems that exist throughout the world. While certain terrorists keep the death toll to a minimum, others manage to pull off stunts which have shaken the world so badly that those days are still remembered. We have managed to make a list of all the top acts of terrorism ever committed. Notice how the terrorists have actually out-stretched themselves in all these activities. They killed several innocent people while they were carrying out their operation and the world still remembers every single thing that happened during these days. Who can forget the deadliest terrorist attack in the world? This is the reason why America had to revert to an aggressive policy for the people living in Afghanistan, Pakistan and other countries that were expected to be involved in this terrorist attack. Nothing can be worse than two aeroplanes colliding at the twin towers in none other than New York City. This incident took place in Yazidi Communities and Jazeera. 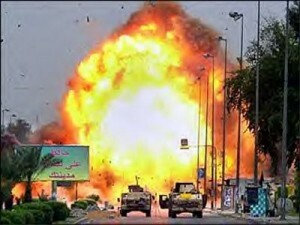 To date it is still remembered to be the worst car bomb explosion in the history. 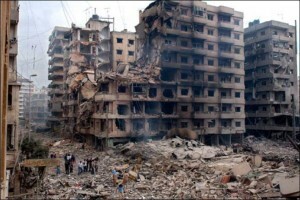 Almost 1562 people were left injured as there were tons of explosives loaded in three cars. 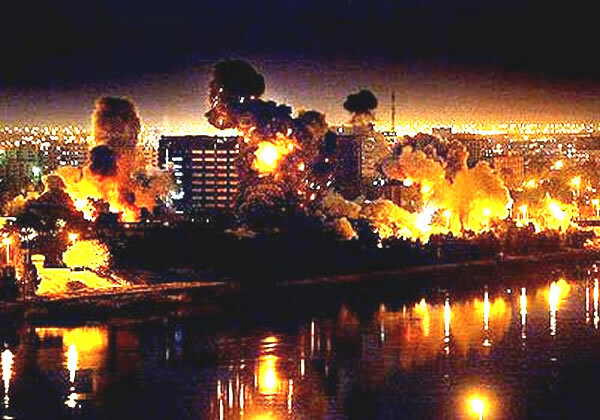 There was simply no end to the amount of terrorism which was widespread in Iraq over the years. 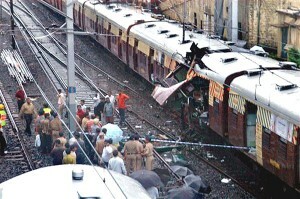 This incident took place on 18th April, 2007. 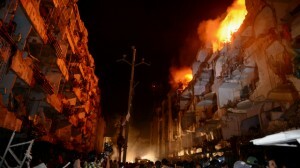 Shia were trying to rebuild themselves during this time and this particular bombing tried to hit on their community. There were more than 200 casualties. This incident took place in July 2006. The suburban railway in Mumbai found itself between not one but seven bomb blasts. This managed to take the death toll to 209 people with 714 being severely injured. The incident took place in 2007, October. Prime Minister, Benazir Bhutto, was being welcomed after she served 8 years in exile. The blast occurred when a motorcade was taking place. Even though three police vans bore the impact of the explosion, it still left 139 people dead. 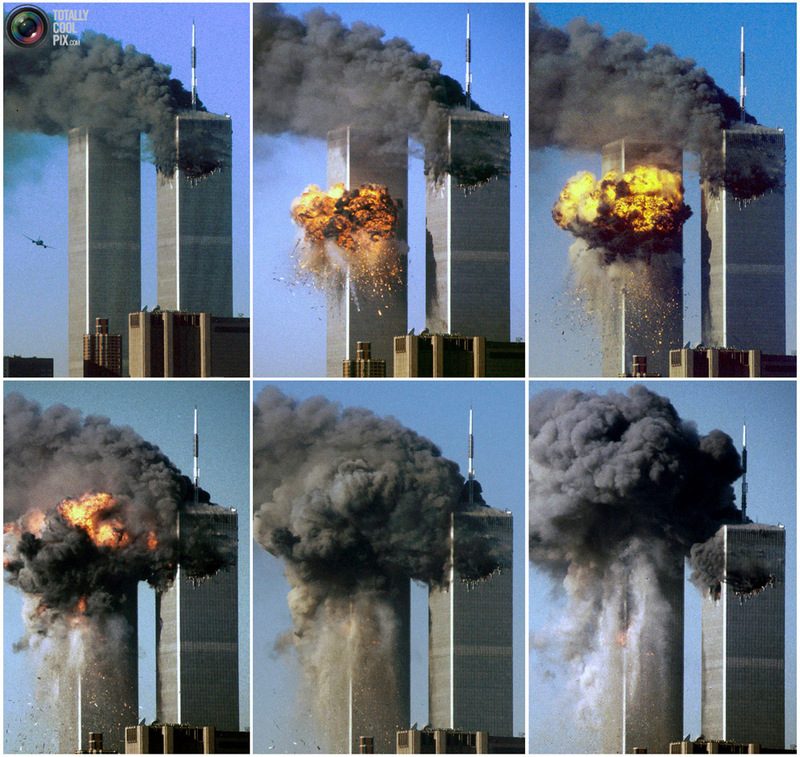 This was considered to be one of the most major acts of terrorism in its history. It took place on October 1983. During the Lebanese Civil War, two trucks full of explosives managed to penetrate into the US and French military forces’ barracks and exploded. There were a total of 241 casualties and they were all servicemen.